To kick off our new term we visited Underbank Activity Centre in Stocksbridge for an afternoon of raft building and other team building exercises, followed by a (somewhat successful) BBQ by the reservoir. 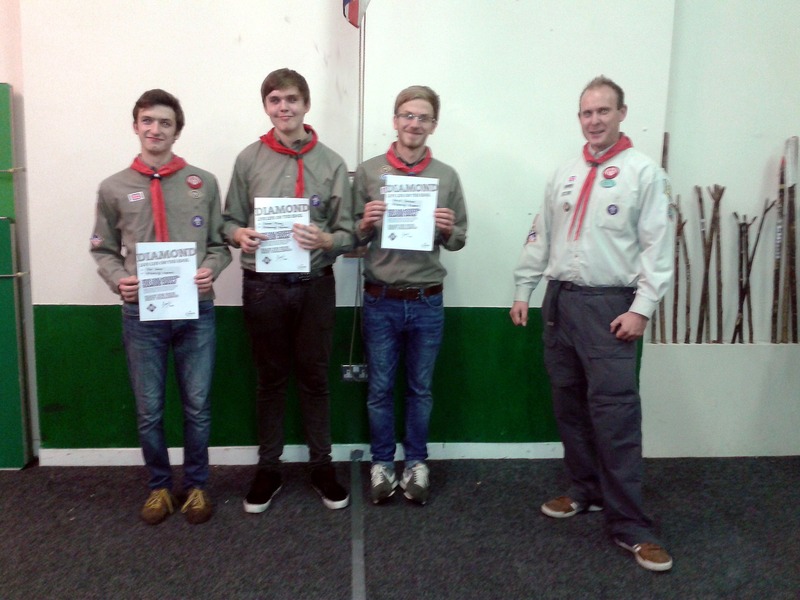 The leader team won the rafting race with a simple yet effective design inspired by many a camp at Walesby Forest. Well done to everyone who took part and for some really impressive raft designs. Let’s make this year our best yet!